If you designated someone to serve as your durable power of attorney for healthcare, you might be wondering when or how the power in that document is activated. When does the person who is identified on the form begin to make medical decisions? This question of when a power of attorney for healthcare is activated may be especially perplexing in the case of those with Alzheimer's disease and other kinds of dementia. Dementia is characterized by a gradual decline in cognition, including the ability to remember things, use good judgment and communicate decisions. Since that change is gradual, it's not always completely clear when someone is unable to make healthcare decisions. Unlike a situation such as a massive stroke—where a person is clearly able to make medical decisions one day and clearly unable to participate in medical decisions the next day—dementia does not suddenly cross that line; rather, it ambles gradually towards it. In the early stages of Alzheimer's, many people still have intact judgment and decision-making abilities. Typically, as Alzheimer's progresses into the middle stages, more power of attorney documents are put into effect. Yes. Nothing happens with your power of attorney until you are determined to be unable to participate in medical decisions. Until that time, you retain all rights to make decisions for yourself. If family members disagree with you, your choices trump their thoughts until, and unless, the power of attorney for healthcare has been put into effect. You can also change or revoke your patient advocate form at any time, as long as you continue to be of sound mind. When Is a Medical Power of Attorney Activated? Power of attorney documents have language included in them that indicate when the power of attorney takes effect. Most require the signature of two physicians to certify that the person is unable to participate in medical decisions, although some only require one. Some documents allow for one physician and one psychologist to sign that determination, and others allow a physician and a clinical social worker to sign that statement. You may be able to choose the specific wording to indicate when someone else will have the right to make decisions for you; some people even specify a certain physician by name as the individual to make the decision. 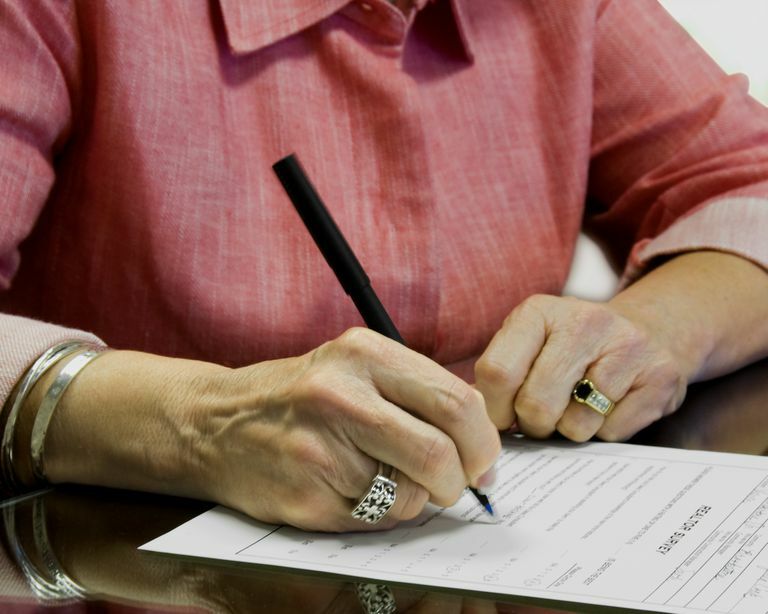 After the practitioners sign to indicate that the person is not able to make medical decisions, the power of attorney is in effect and the individual who was designated now will make the medical decisions for that person. Some physicians simply talk with the person and ask them a few questions to assess their memory, judgment, and other cognitive abilities. They may give the person a couple of scenarios to see if they are able to understand more complex situations and make decisions. They might also ask the family or, if the person lives at a nursing home, the social worker or nurse, how well the person is able to comprehend information and communicate her wishes. Other practitioners might administer a more cognitive test to make this determination, especially if the person is not as well-known to them. What If You Regain the Ability to Make Decisions? If you regain the ability to make or participate in medical decisions, the determination that put the power of attorney into effect can be revoked to allow you to make your own decisions if you're able to do so. This is a protective measure meant to facilitate your right to make medical decisions to the greatest extent possible. Please note that many states differ in their specific requirements for a healthcare power of attorney. Therefore, it is imperative that you consult your state's legal requirements throughout the process related to a healthcare power of attorney designation and activation. The information included on this website and linked to both on and from this site is opinion and information. While every effort has been made to include accurate and complete information, it cannot be guaranteed as correct. Please seek legal assistance or assistance from State, Federal, or International governmental resources to make certain your legal interpretation and decisions are correct. This information is not legal advice and is for guidance only. Conneticut.gov. Your Rights To Make Health Care Decision; A Summary of Connecticut Law. Texas Medical Association. Medical Power of Attorney. Virginia State Bar. An Agency of the Supreme Court of Virginia. Healthcare Decisions Day. Virginia Advance Directives. What Is a Financial Power of Attorney Document?